Congratulations to Jason Bertolino our first recipient of the RF-LAMBDA Memorial Scholarship in honor of Lieutenant Colonel Mario "Sugar Bear" Carazo. Jason is an outstanding young man, Eagle Scout, competitive soccer player, and is active in his church. We wish him all the best as he returns to Utah to finish his final year of college. It was wonderful to have some of Sugar Bear's classmates from the Naval Academy helping us celebrate. Their presence at Urge Gastropub & Common House was a welcome addition and provided a great reunion too. Thank you to our sponsor RF-LAMBDA for their continued belief in our mission and support of Gold Star families. We look forward to working with them and providing more educational opportunities. In August, we joined our partners from the MCRD Command Museum’s Family Forever program, to distribute gift cards to Gold Star spouses for their children’s back to school shopping. Such support is needed in the Gold Star community and we value working with partners who understand these needs. Congratulations and a big thank you to Captain Pierce (Ret) who recently completed the Powerman Zofingen championships (run-bike-run 115 mi total) in Switzerland. Captain Pierce completed the race while wearing the lapel pin he received from the Sugar Bear Memorial Run. We are grateful for Captain Pierce’s support of our work and mission. Go Navy! Thank you to everyone who participated and supported us with the Sugar Bear Memorial Run. We were so grateful for the chance to raise funds for our work while honoring our hero. We know Sugar Bear would be touched and it was great to see so many Gunfighters leading the charge. A big thank you to our friends from the Marine Corps Association Foundation for this wonderful opportunity and belief in our mission. We'll be at Modern Day Marine September 25th-27. 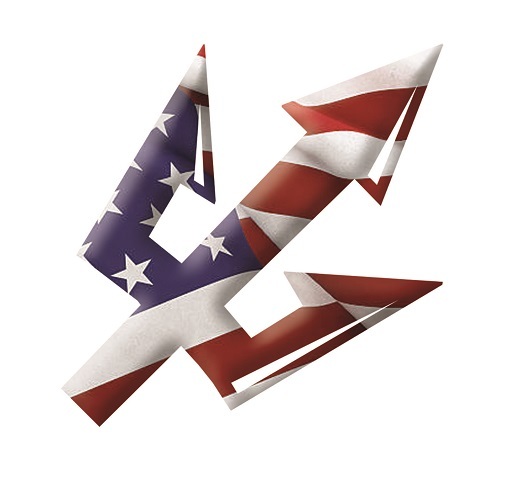 Make sure to check out this amazing organization and the support they provide within the military community. They have played a vital role in sharing our work and mission, so make sure to come see us! We have an amazing opportunity from our friends at UCSD Tennis. They are offering scholarships to their tennis camp for a total of ten San Diego Gold Star Children (ages 7-18). See session information below and contact Admin@thesugarbearfoundation.org for more information. We appreciate their commitment to Gold Star children. Part of our mission is to bring awareness to the issues facing surviving military spouses and children. Additionally, we try to focus on the growing number of resources that are available to them. Although there is still much more work to do, many survivors, like our Chairman are finding there is healing in helping others. CLICK HERE to Read the Article, "Here’s how 6 Gold Star wives found new purpose in their grief" featuring our Chairman, Jennifer Carazo. Thank you to our friends from the Association of Defense Communities for highlighting our work and support of Gold Star wives. We're honored to be featured in this video and in the June edition of their magazine. Their recognition of our work helps raise awareness of Gold Star families and for that we are grateful. 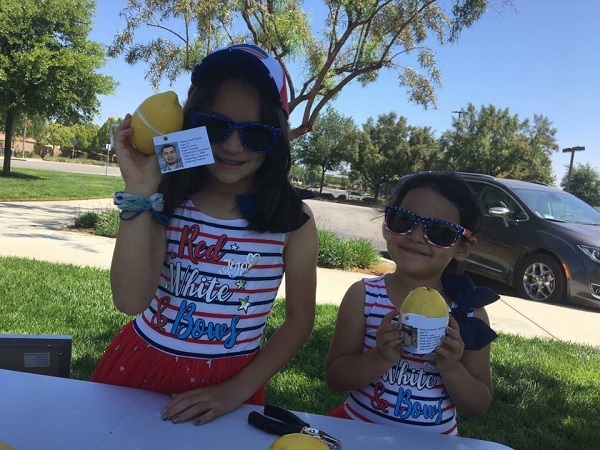 Some local children in Temecula ran a lemonade stand during Memorial Day and donated their funds to the Sugar Bear Foundation. We were so touched and could not help but think their actions resembled those of our hero and his desire to give back. What an awesome act of kindness! 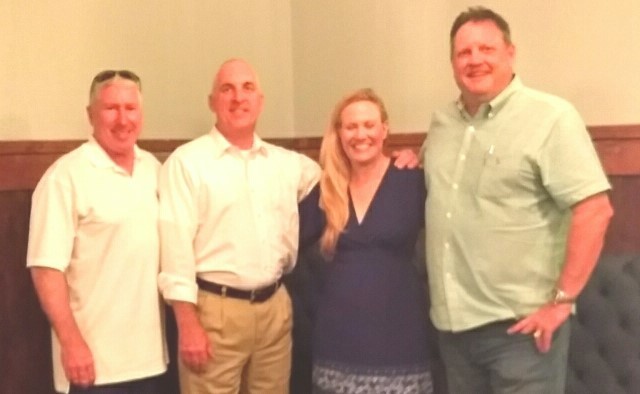 Thank you to these former Gunfighters for hosting an HMLA Happy Hour at the beautiful Army Navy Country Club in Arlington, VA. We are truly grateful and honored for their support of our work and mission. We had a great time catching up with friends and remembering all those we've lost.